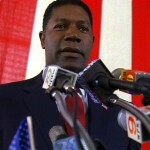 Extra has created a list of Best Fictional TV Presidents and “24” has a strong presence, nabbing four of the ten spots. 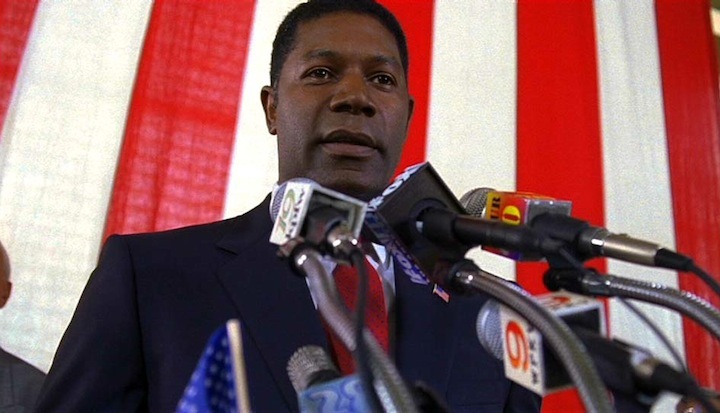 David Palmer all the way! All good choices though. I think David was the best at being the president you would actually Want to see in office. Charles Logan was the guy you love so much because you hate him so much!